Welcome back! We hope your summer was relaxing and that each of you took some well-earned time to enjoy family, friends or distant places. College Application Month in October: In addition to the tools and resources we normally offer, this year we are highlighting trailblazing partners for CAM. We will ask four high schools, one in each region of the state, to commit to 100 percent participation by their senior class in completing the FAFSA and at least one postsecondary application. Applications may be to a two-year, four-year, military or occupational/technical institution. College in Colorado will be there to support these efforts every step of the way. Look for updated resources on the CAM website coming soon. Workshops for career and academic planning: Attend a two-day workshop opportunity in your region of the state, offered twice in separate locations. Workshops focus on key elements of Individual Career and Academic Planning in preparation for the next season. Upcoming fall workshops are Sept. 12 and 13 in Telluride; Sept. 19 and 20 in Fort Morgan and Gunnison; and Sept. 26 and 27 in Arvada. View the workshop topics and register today! We are excited to partner with you to help every individual in Colorado reach their fullest potential – let us know how we may serve you. Kim Hunter Reed, executive director of CDHE, shares her enthusiasm about the discoveries she’s made while touring campuses across the state over the past several months. Read about programs that are #UniquelyCO. 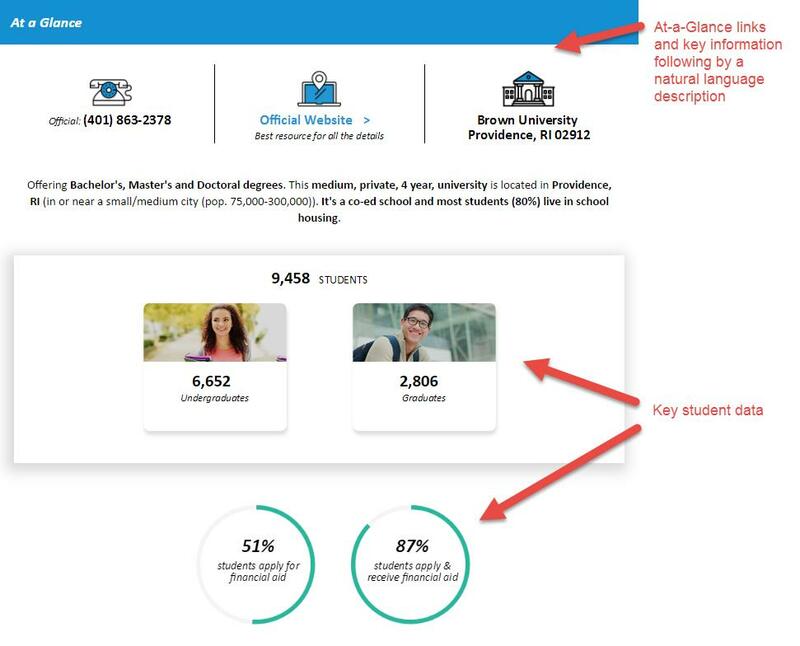 Students can see at a glance how much of their profile they have completed. Just in time for the new school year, we’ve revamped our Find Scholarships webpage to help students more easily find and apply for scholarships; more than 3 million of them with an aggregate value of $18 billion. 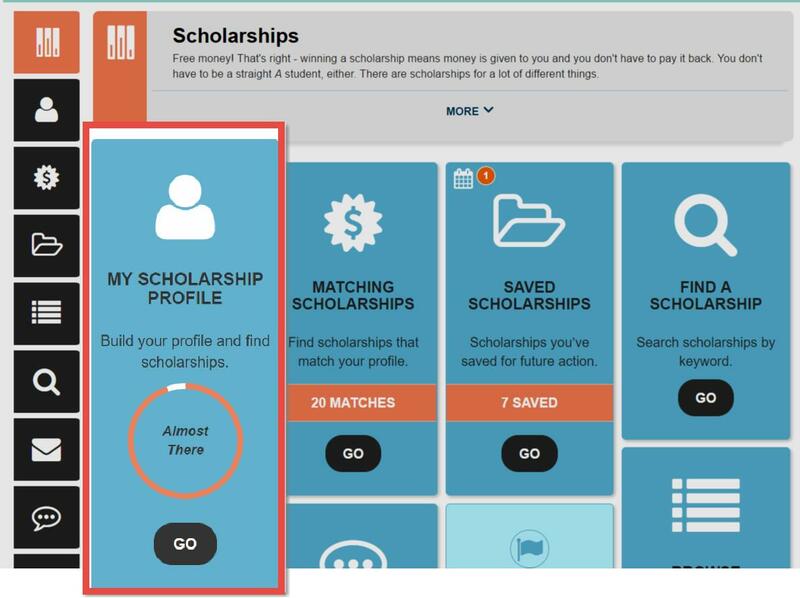 You’ll notice a clean, tile layout that organizes our database and tools—including our new Email Alerts service.After they opt in, students will receive email notifications when we add new scholarships that fit their profile criteria. What’s more, students can save scholarships in their portfolio to stay on top of submission deadlines and related tasks. See the new layout and try the tools here. Professional’s view of a student’s dashboard with the additional “Add a Comment” feature. No more “What do I do next?” questions with the new ICAP dashboard! 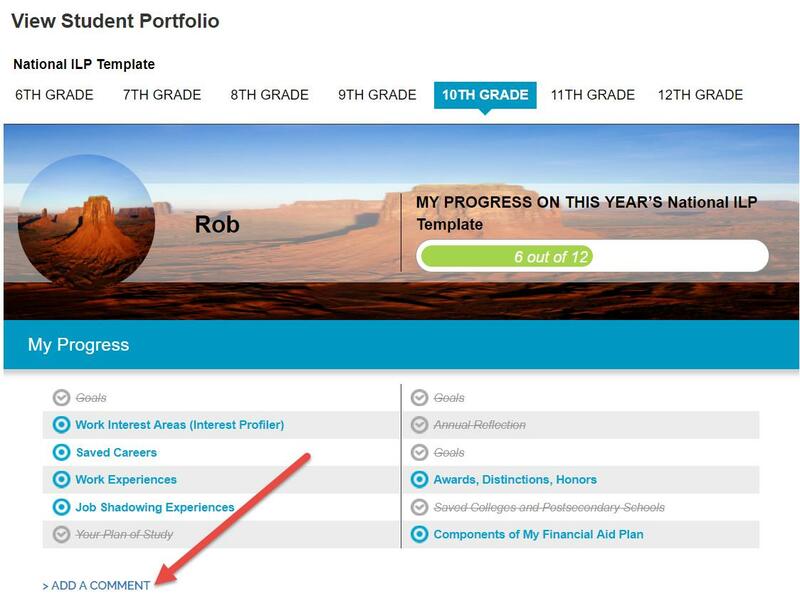 Students can see how many assigned trackable activities they’ve completed as soon as they sign into their account – and from their Portfolio. Educators also see the new dashboard when looking at a student’s ICAP. It’s simple for students to select an unfinished activity to complete from their page and they can personalize their dashboard with a photo and background selection. The ICAP Dashboard launches on Aug. 30. Deciding on a college just got easier for students and parents with our newly designed postsecondary school profiles. At a glance, users can now view a short overview of the school and summary of important data. Students may also add notes to a school profile, see matches and misses to their School Finder searches and browse programs with a new major search tool. Check them out using the Explore Schools tool. Deciding on a college just got easier for students and parents with our newly designed postsecondary school profiles. At a glance, users now see a short overview of the school and summary of important data. Students can also add notes to a school profile, see matches and misses to their School Finder searches and browse programs with a new major search tool. Check them out using the Explore Schools tool. Screenshot of Healthcare and Construction Pathways portfolio activities. We’re excited to unveil the Construction and Healthcare track additions (IT was launched in March) for our new Career Pathways tool! Each pathway provides in-depth information about top careers in the pathway, regional educational and training opportunities and community resources. The module also generates a skills gap analysis showing what skills,abilities and knowledge students need to be successful in their field as well as providing a comprehensive, personalized report. You can find the Career Pathway tool under Industry Pathways link from the home page Top Tools section on CollegeInColorado.org. Select Explore Career Pathways link for the industry in which you are interested at CareersInColorado.org. Need your PAAK or AC code? To create your College In Colorado Professional Center account, go to www.procenter.collegeincolorado.org and use your Professional Account Access Key (PAAK) or Administrative Code (AC). Need your PAAK or ACcode? Email your request to Twyla Esquibel. We’re hearing good things and we want to share them! Look for user testimonials each month and let us know if you have a story to share! 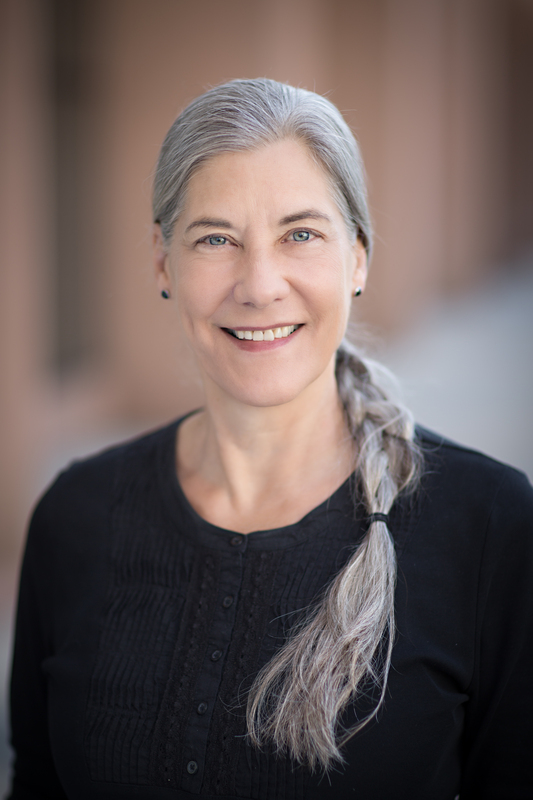 Would you or a colleague like to receive updatesfrom College In Colorado?